Ahead of Victory Day, check out our list of five war movies from Russia/Soviet Union. 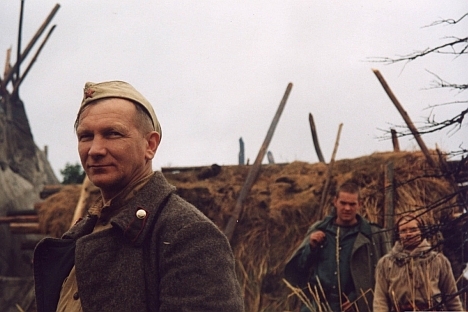 Soviet cinema’s critical engagement with the war began in many ways with Kalatozov’s film, which was voted by Russian critics in 2008 as the best film of the first 50 years of Russian cinema. Kalatozov’s film was the first among many classics from the Thaw era that dealt with the war’s significance, preceding Grigorii Chukhrai’s "Ballad of a Soldier" (1959), Fedor Bondarchuk’s "Fate of a Man" (1959), Chukhrai’s "Clear Skies" (1961), and Andrei Tarkovsky’s "Ivan’s Childhood" (1962).